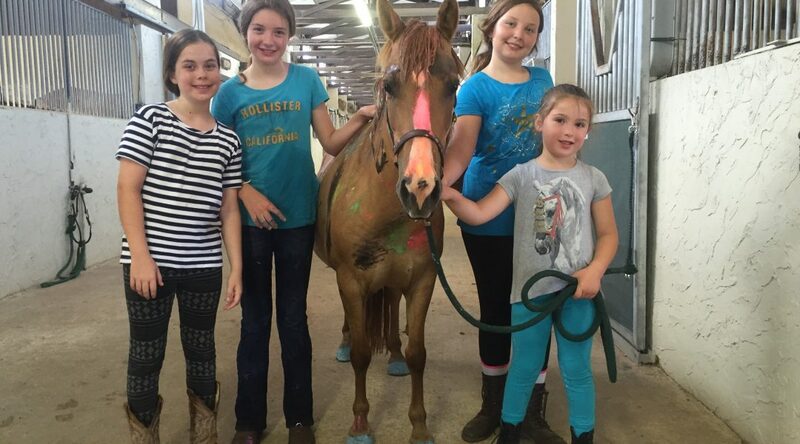 Private, semi-private, and group horseback riding lessons for all ages and skill levels. 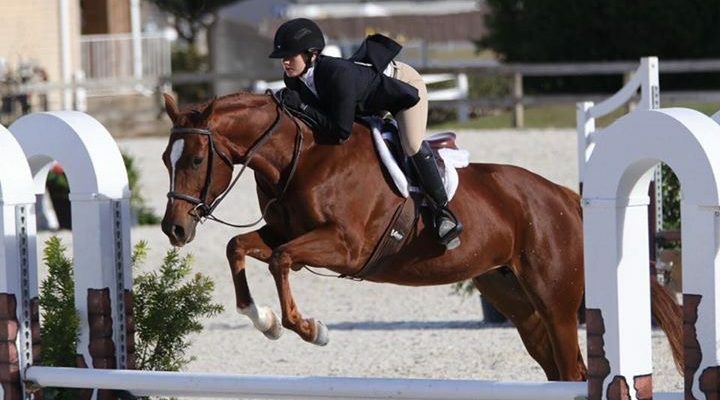 We teach both english riding and western horse riding lessons at our equestrian facility! Full service horse boarding in Needville, Texas. 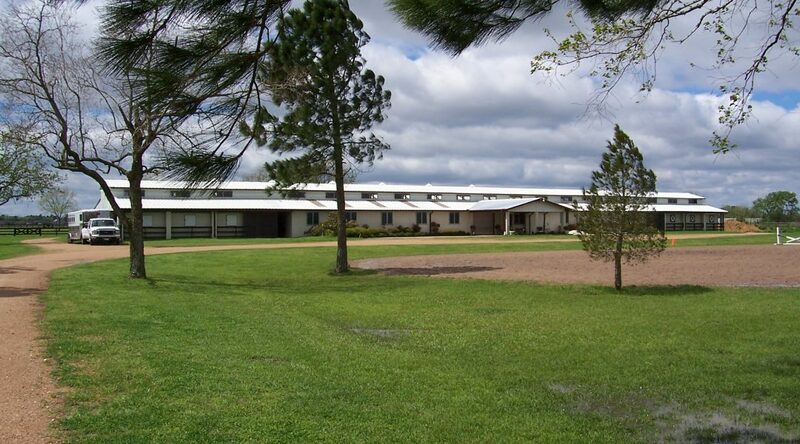 Our equestrian facility accepts all breeds and is easily accessible from Greater Houston area & Sugar Land. Attend our annual summer horse camp or utilize our 35 beautifully landscaped acres for parties, weddings, and special events. Cramer Quarter Horses: Serving Needville, Sugar Land, and Greater Houston Areas! Cramer Quarter Horses, Inc. was established in 2004 in Needville, Texas and is family owned and operated by Karen and John Kennedy. 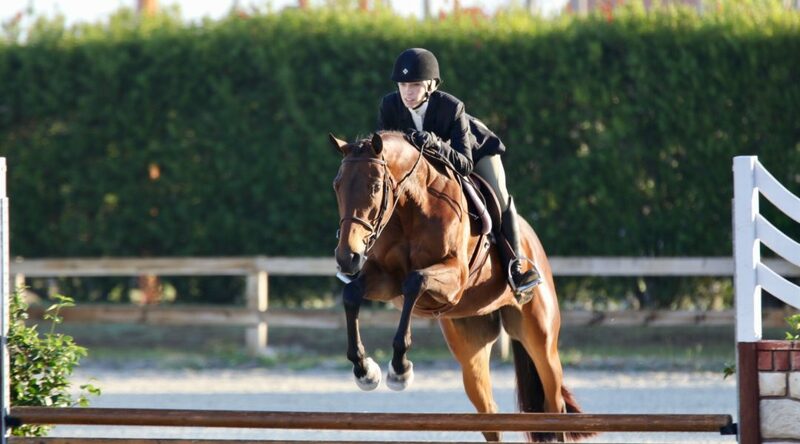 We teach horseback riding lessons and offer horse boarding in our equestrian stables. 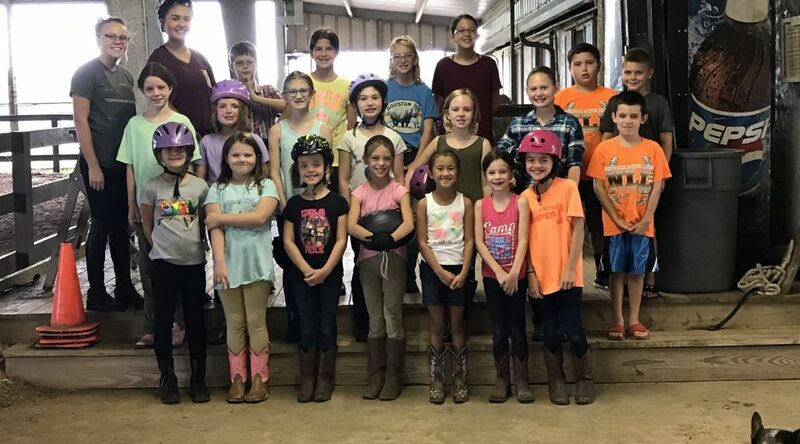 Riders and horses come to visit us from all over the Greater Houston area, including Sugar Land, Fort Bend, Rosenberg, and Richmond. Horseback riding is fun for all ages. See lesson information and find camp registration on our site! 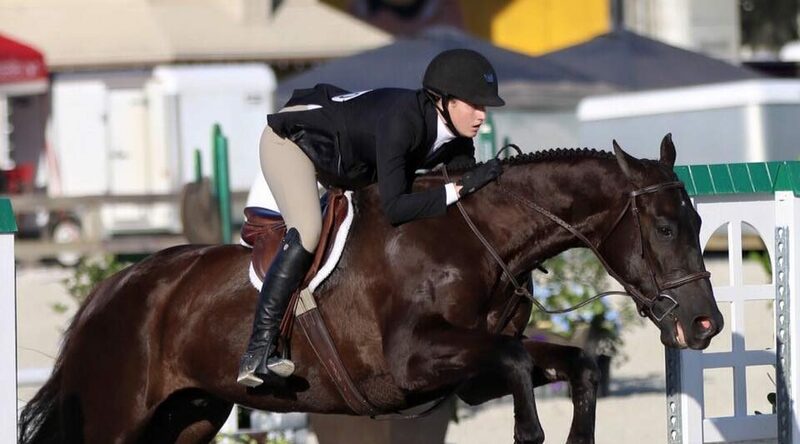 Our experienced staff members teach beginners to advanced riders, both in English riding and western horse riding. Lessons are offered six days a week as well as youth camps during the summer months. 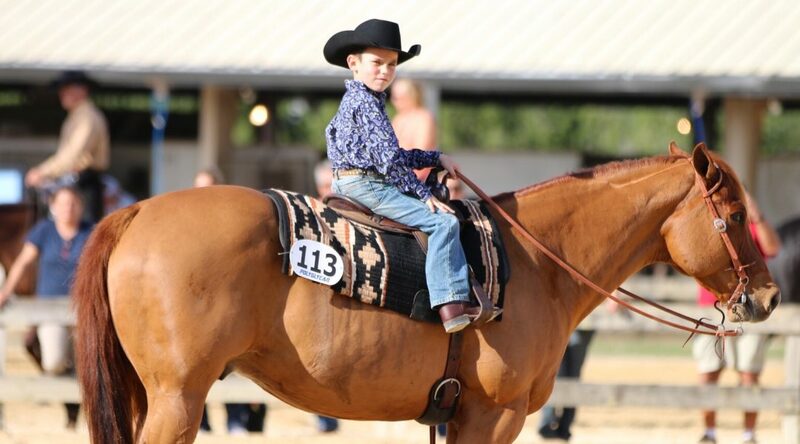 Our horseback riding lessons offer the beginner rider opportunities to show on the schooling level in the Houston area, while the more advanced riders have the opportunity to horse show all around the country at shows such as the All American Quarter Horse Congress and the AQHA Youth and Amateur World Horse Shows. 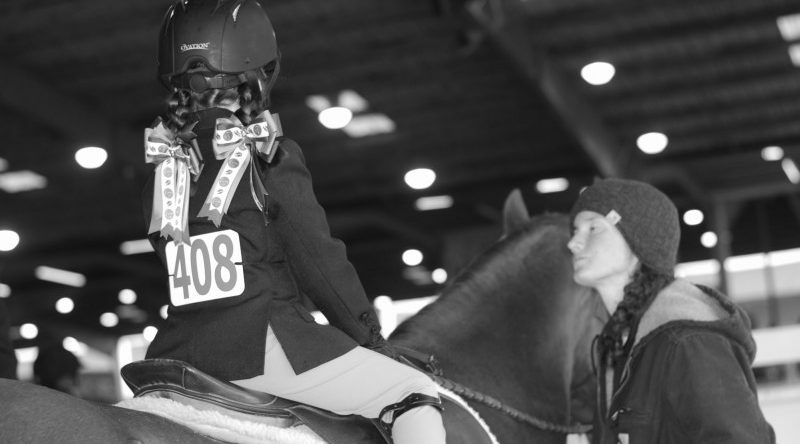 There is something at our equestrian center for every type of rider. We offer full-service horse boarding in Needville, Texas for all horse breeds. Horses boarded at Cramer Quarter Horses enjoy large, 12’x12’ stalls with mats and are turned out daily, weather permitting. To help ensure happy horses and owners, we provide the best care possible. Fans and automatic waters keep our boarded horses comfortable, plus twice daily feedings and stall cleans. Horse training is also included in the full board program. For additional information, feel free to give us a call or stop by our equestrian stables sometime! For participants, click here for our release agreement. Join us for this year’s Christmas Overnight, including riding, games, gift exchange, dinner, sleep (we hope! ), breakfast, and great memories! Get more info here. Join us for this year’s Christmas Overnight! Get more info here. Information about our 2016 Summer camp is here! Spend your summer at the barn!